Enthusiastic Belgaumites formed a beeline to take a look at Antique Coins and currency notes at BhauRao Kakatkar college organised by Rotary Club of Venugram. Arun Kamule has collected all these coins and notes. 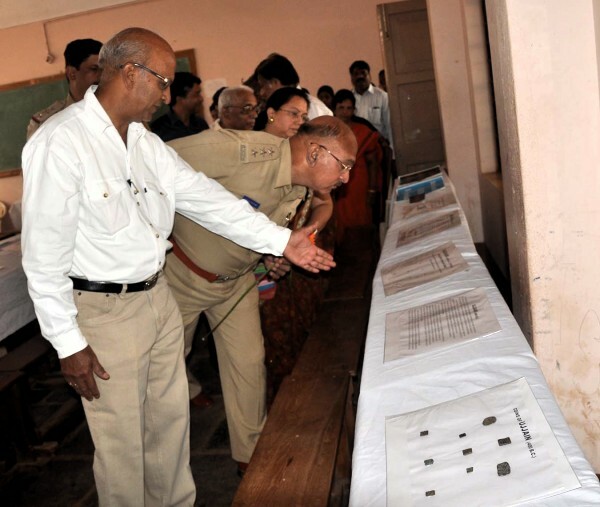 India’s history has been traced by means of coins at the exhibition. 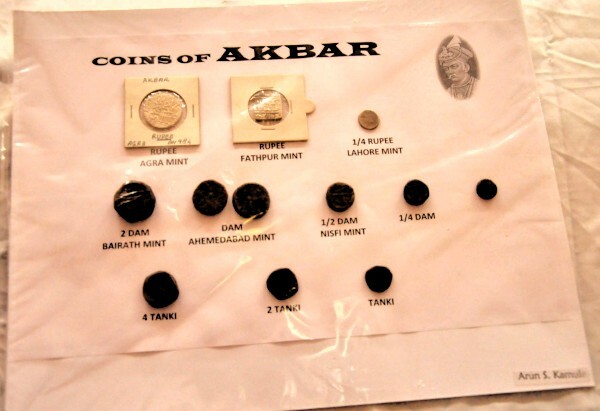 There are coins minted by the Chatrapati Shivaji Maharaj, Akbar, Kadambas, Wodeyars of Mysore etc. The coins are made up various metals like Gold, Silver and other metals. This was a one Day exhibition only. I have a collection of Very Old and Rare Coins. I need an opinion on where I could get them evaluated.